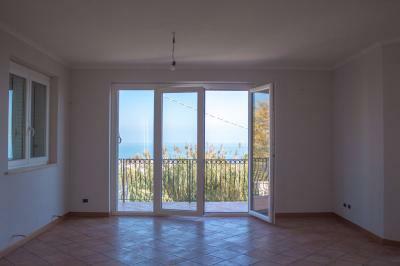 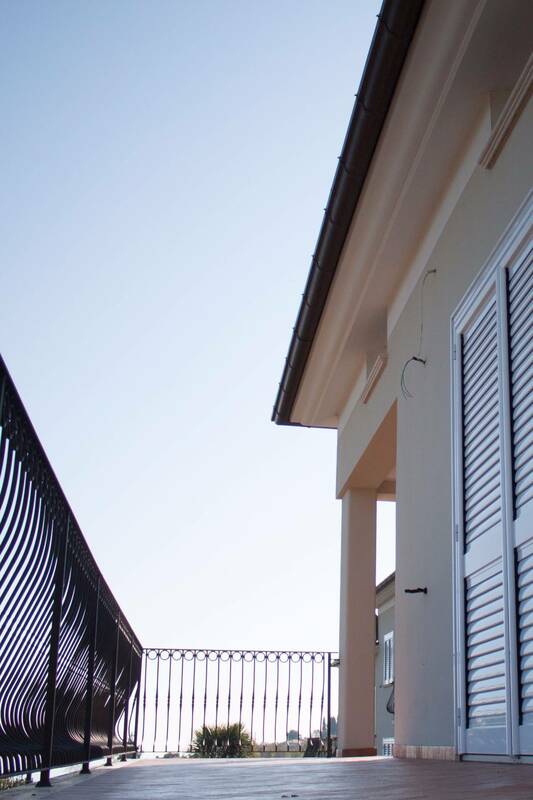 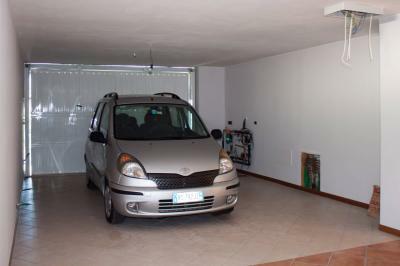 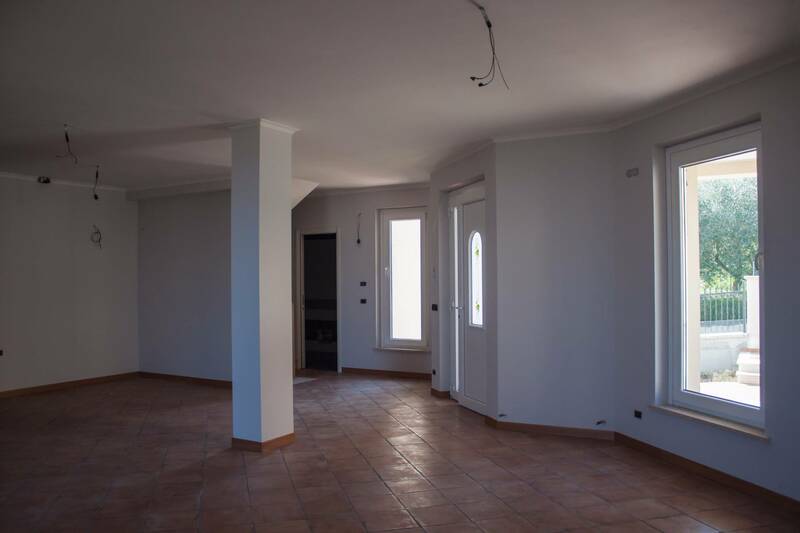 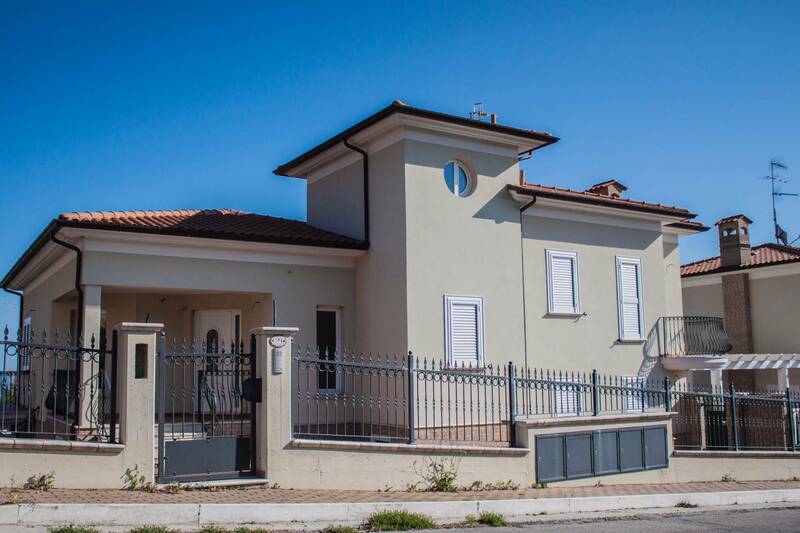 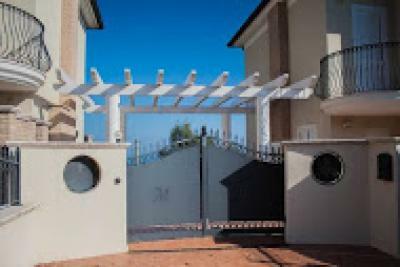 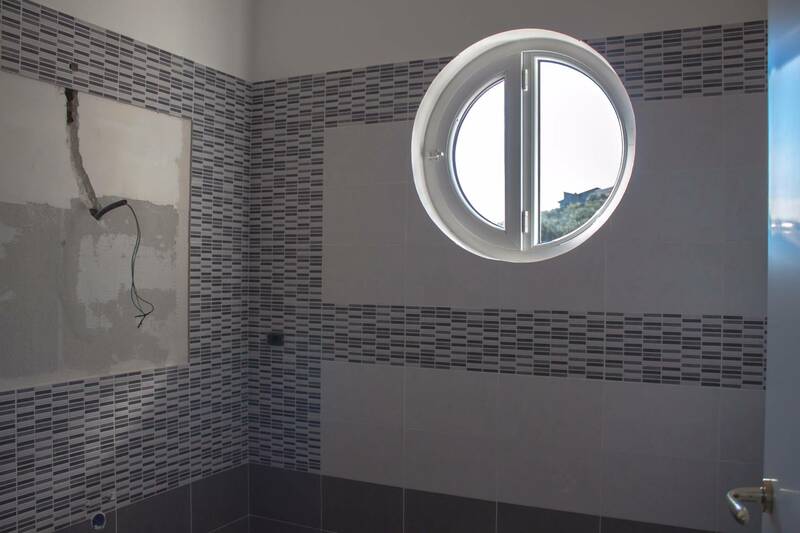 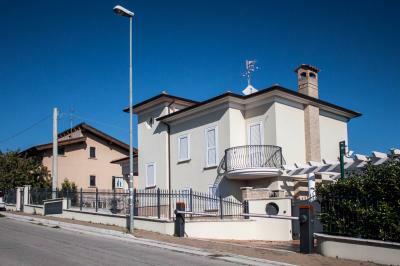 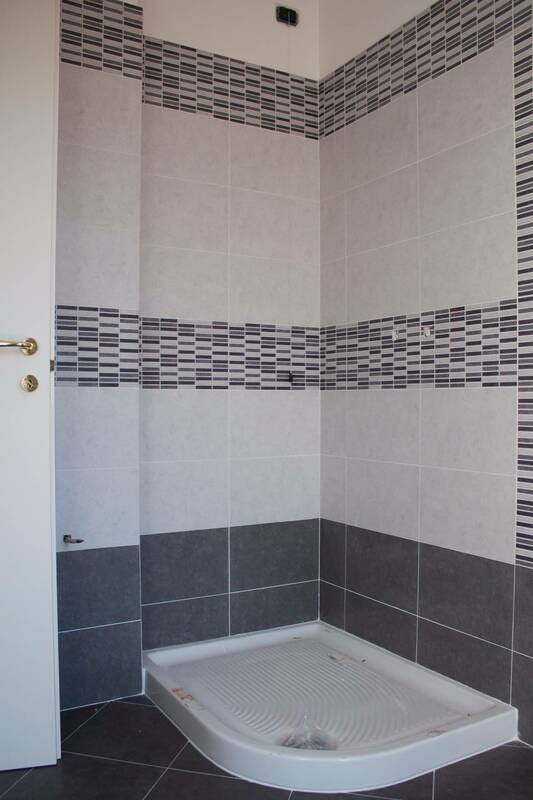 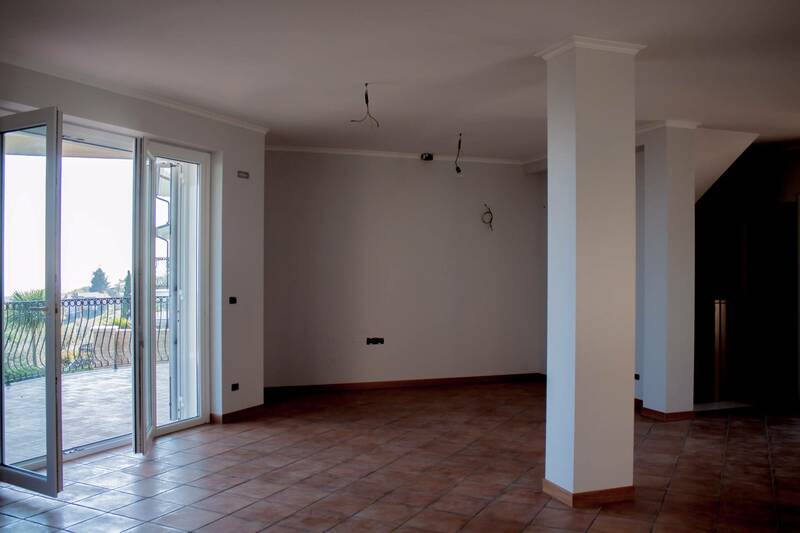 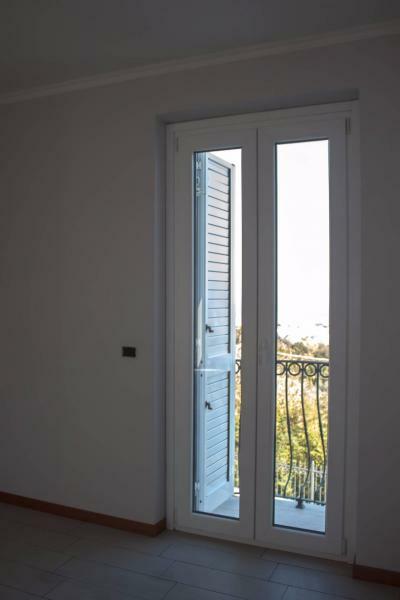 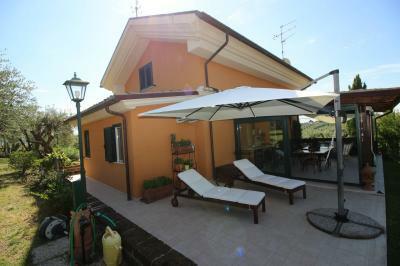 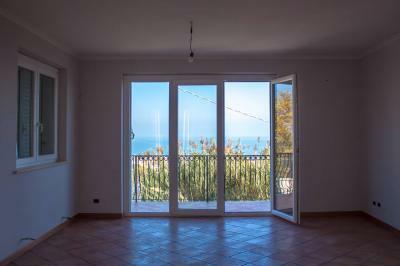 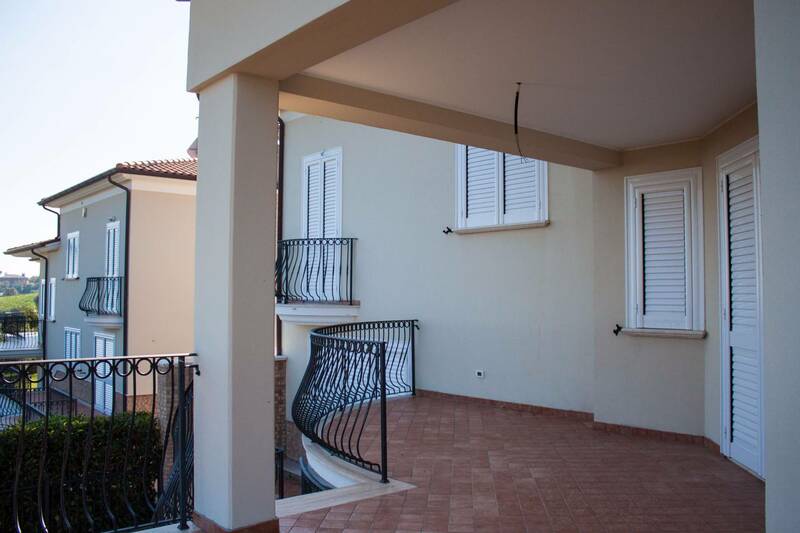 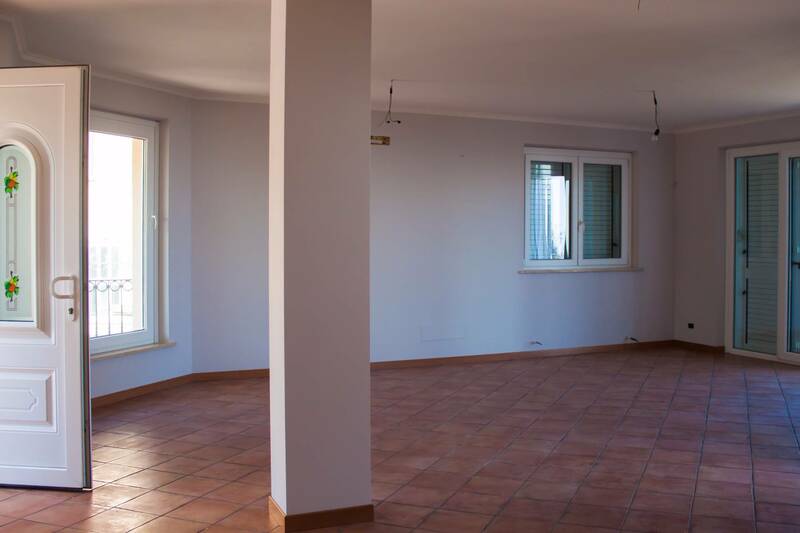 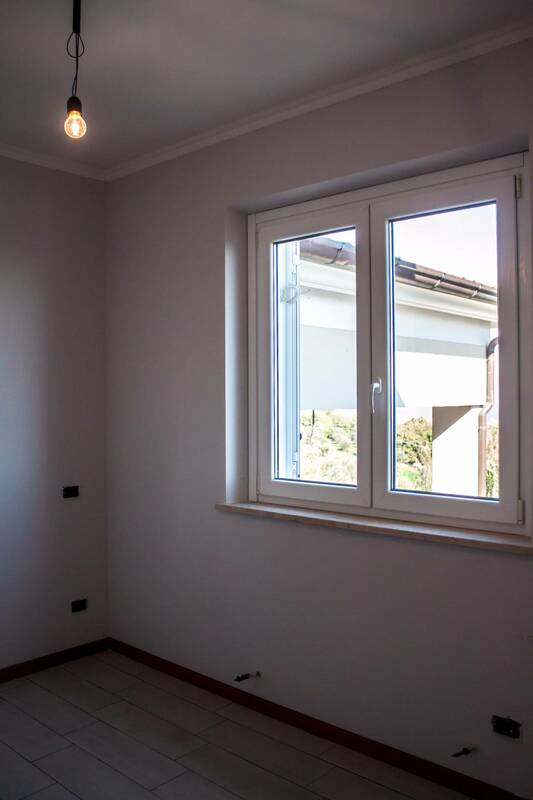 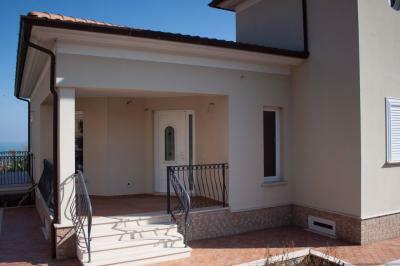 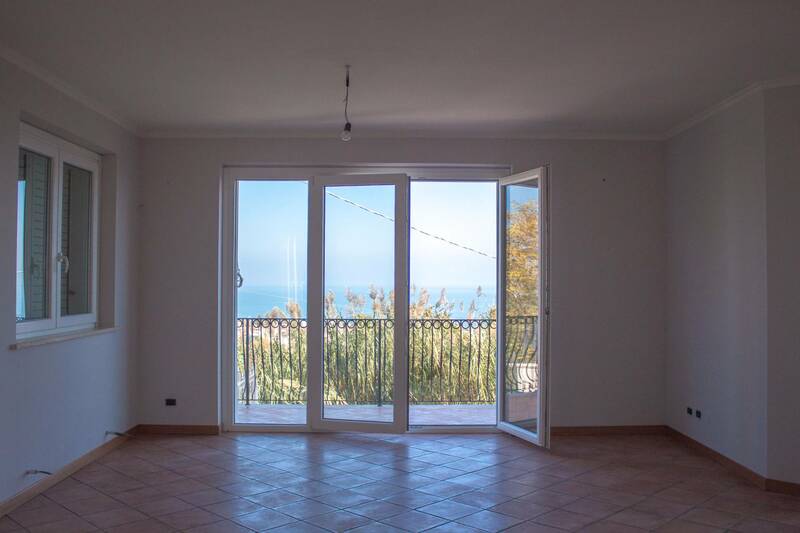 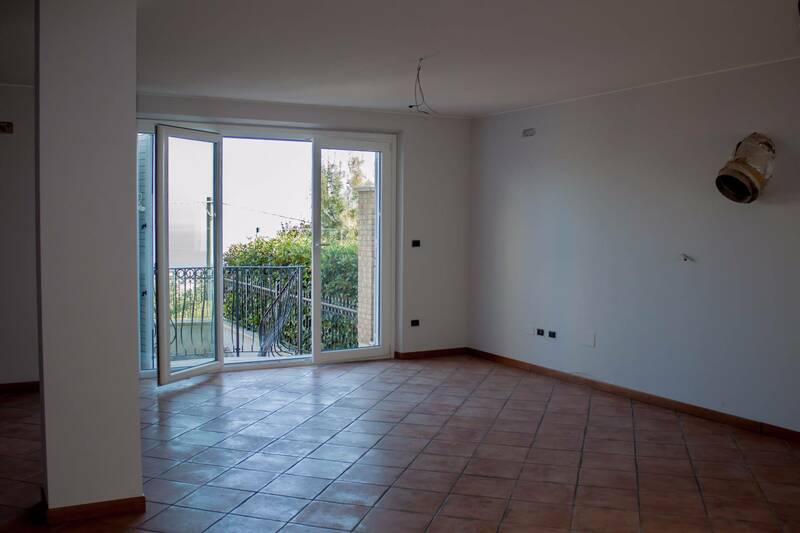 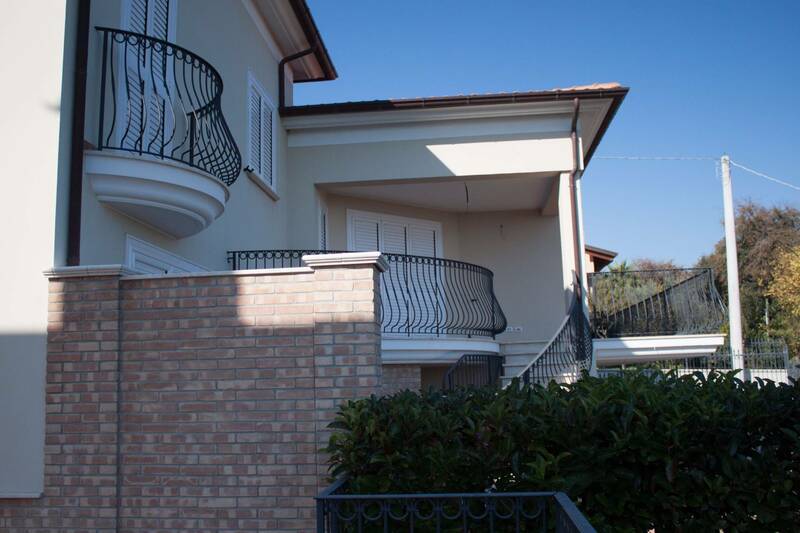 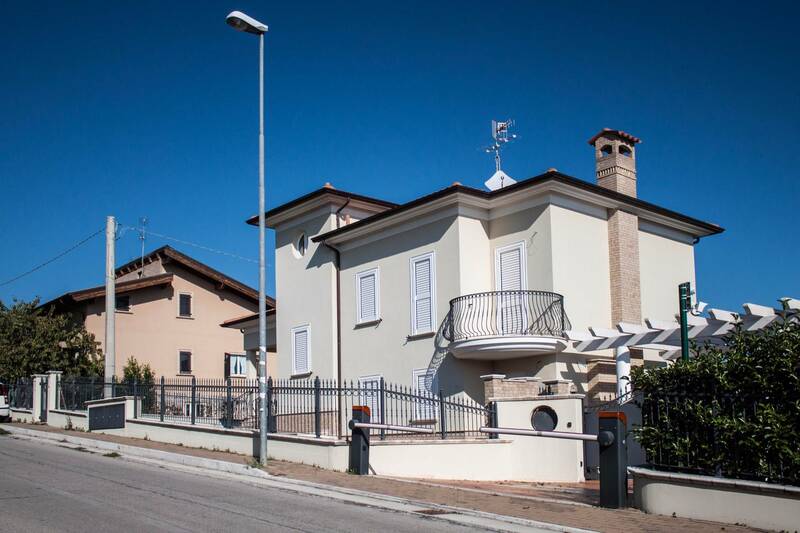 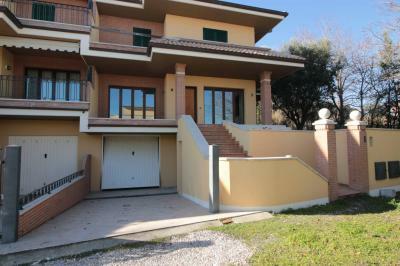 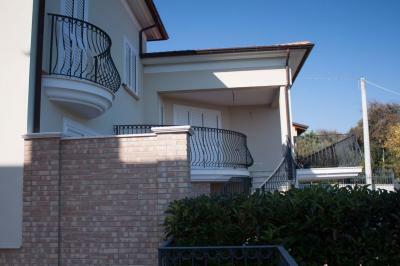 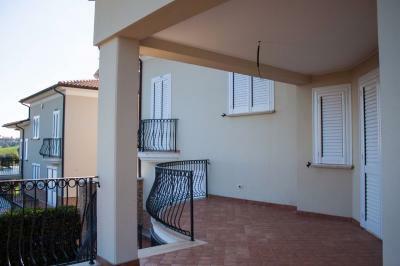 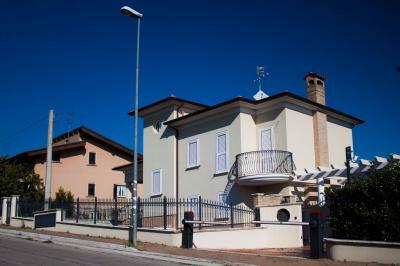 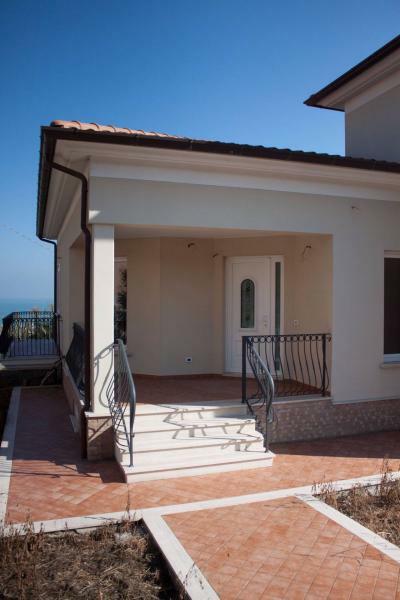 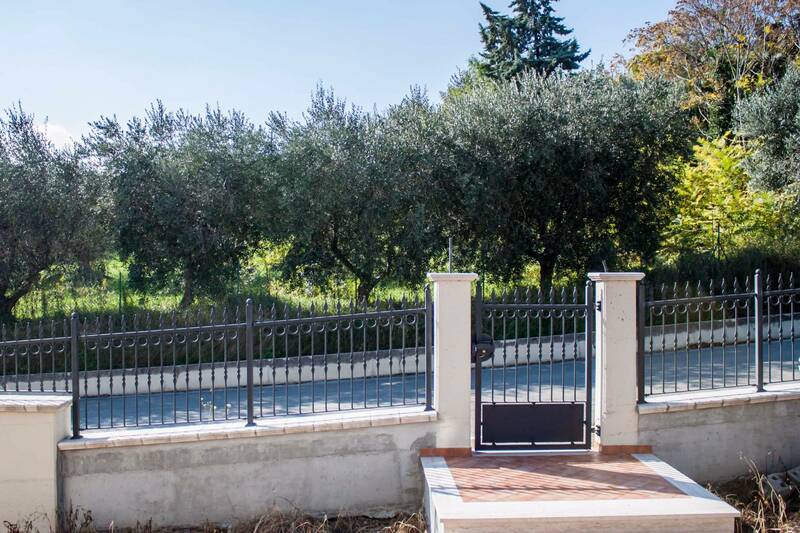 Villa for Sale IN Tortoreto-sea view Villa is located in a panoramic position with a wonderful sea view. 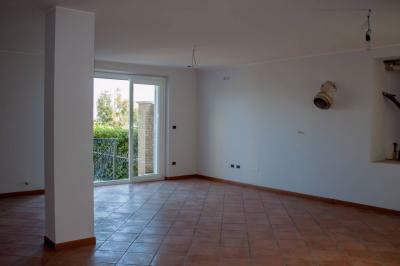 It consists of a large living room with kitchenette, which leads to a terrace, completely covered, and, via an external staircase, to the private garden. 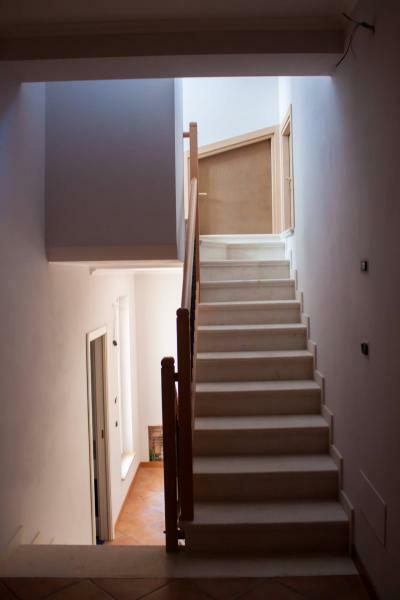 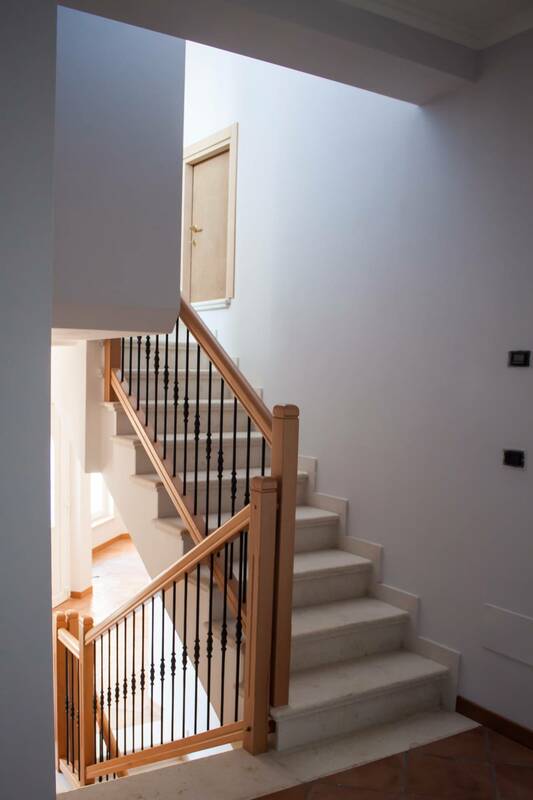 The living room leads through the internal staircase, to a local that can be used both as a relaxation area/living room where there is a predisposition for a fireplace and a kitchen and which leads to the garden. On the ground floor there is a large parking garages, a double room, a bathroom and a laundry room. 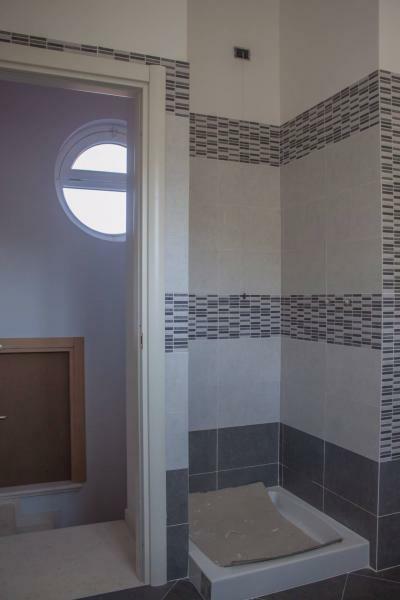 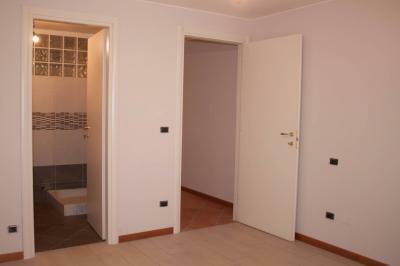 On the first floor are 2 bedrooms with bathrooms # 2. 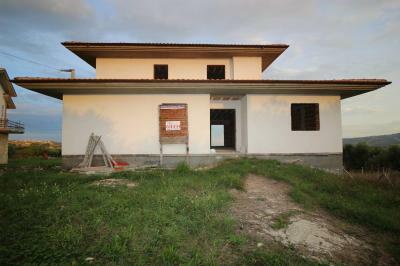 The Villa is nearing completion; remain to be finalised the bathrooms and garden. 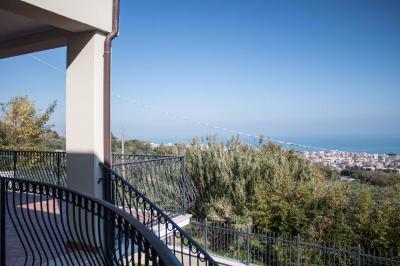 The Villa is about 3 km from the sea with breathtaking views of the sea.